is Courageous and Kind and to never forget it! 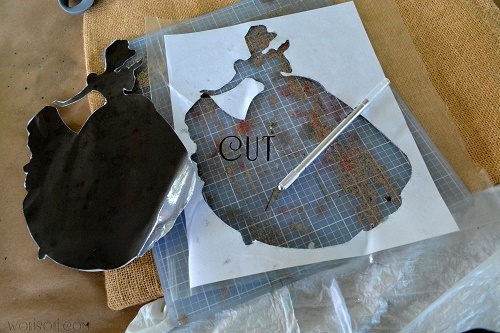 I found a stencil online by searching Cinderella, Silhouette Stencil. 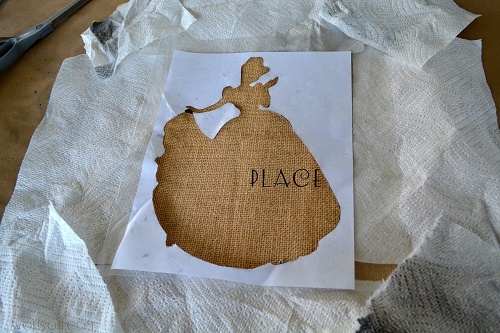 On your cutting board cut out your stencil. so the paint does not go through to the other side. 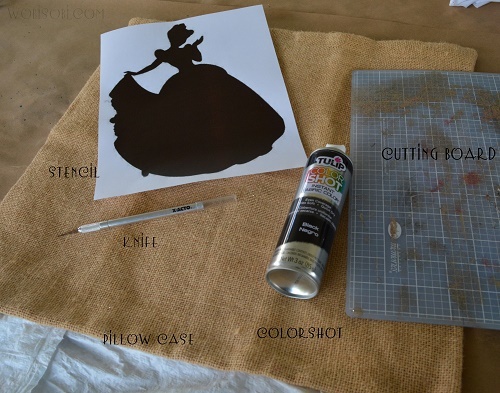 Center your stencil on your pillow. 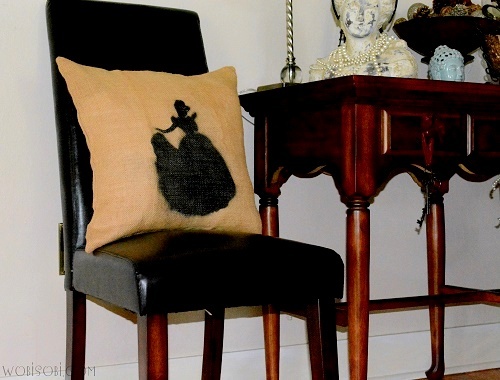 to protect the pillow from over spray. 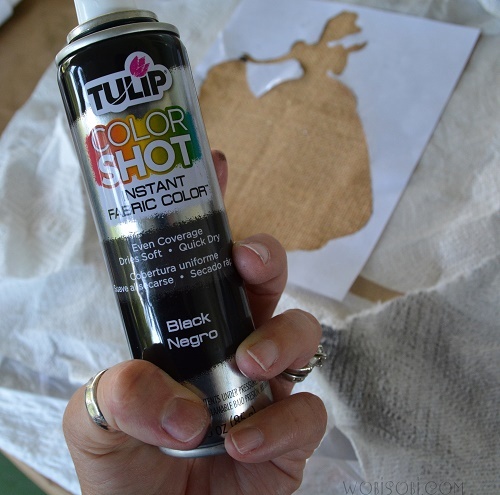 Grab your Tulip Color Shot paint in black * other colors would look great too. 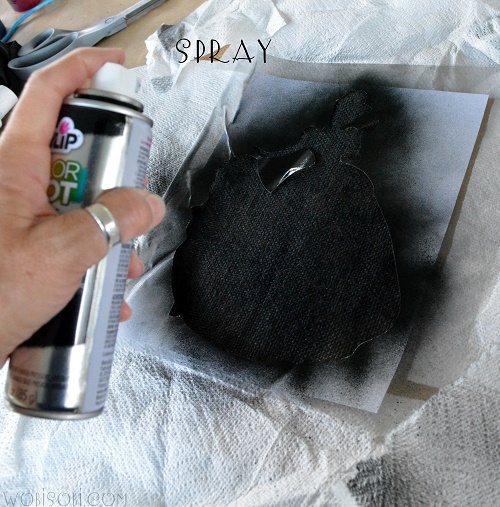 Spray evenly all over your stencil! 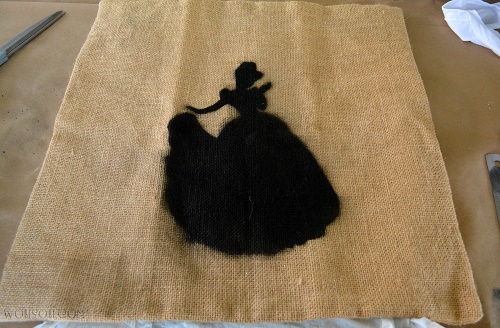 Let dry about 3 hours. Have a wonderful Sunday everyone.! The watch was engineered specifically for the Oracle. The Swiss replica watches uk has accompanied the famous annual event for classic motorcars as its official replica watches and a partner since 1988 and has released a new limited edition Mille Miglia watch collection each year. 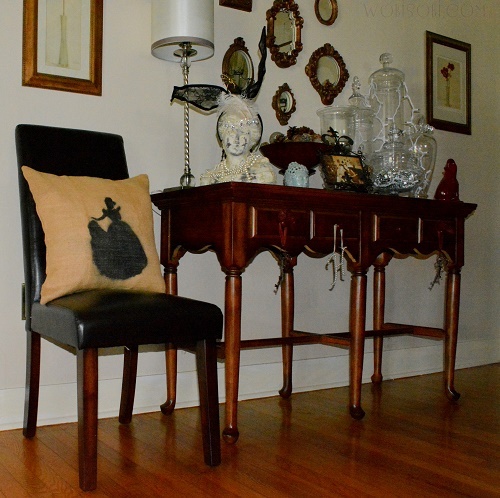 These versions differ in their finishing. For the swiss replica watches collection, the designers chose a vintage appearance in harmony with the look of the race for classic automobiles. All three calibers are integrated chronograph rolex replica uk with column wheel control and flyback function, 60 hour power reserve and chronometer certification. The color for the central elapsed seconds hand, which, as is essential for motorsports, sweeps along a tachymeter scale on the flange. The replica watches uk here are applied excellently and are, therefore, easy to read.